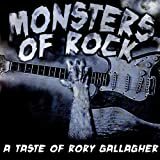 Shop for Rory Gallagher mp3s. 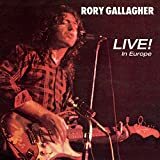 Get Rory Gallagher essential facts below. 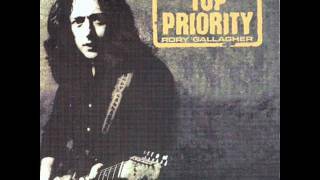 View Videos or join the Rory Gallagher discussion. 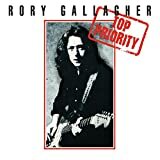 Add Rory Gallagher to your PopFlock.com topic list for future reference or share this resource on social media. 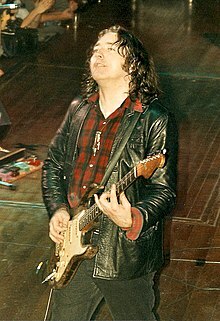 William Rory Gallagher ( GAL-?-h?r; 2 March 1948 - 14 June 1995) was an Irish blues and rock multi-instrumentalist, songwriter, and producer. Born in Ballyshannon, County Donegal, and brought up in Cork, Gallagher recorded solo albums throughout the 1970s and 1980s, after forming the band Taste during the late 1960s. His albums have sold over 30 million copies worldwide. 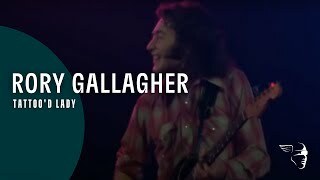 Gallagher was born in Ballyshannon, County Donegal in 1948. His father Daniel was employed by the Irish Electricity Supply Board, who were constructing Cathaleen's Fall hydroelectric power station on the Erne River above the town. The family moved to Derry City, where his younger brother Dnal was born in 1949. His mother, Monica, and the two boys later moved to Cork, where the brothers were raised. Rory attended North Monastery School. Daniel Gallagher had played the accordion and sang with the Tr Chonaill Ce;il Band while in Donegal; their mother Monica was a singer and acted with the Abbey Players in Ballyshannon. 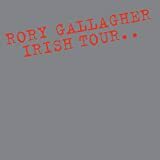 The Theatre in Ballyshannon where Monica once acted is now called the Rory Gallagher Theatre. Both sons were musically inclined and encouraged to pursue music by their parents. At age nine, Gallagher received his first guitar from them. He built on his burgeoning ability on ukulele in teaching himself to play the guitar and perform at minor functions. After winning a cash prize in a talent contest when he was twelve, he bought his first guitar. Gallagher began performing in his adolescence with both his acoustic guitar, and an electric guitar. However, it was a 1961 Fender Stratocaster, which he purchased three years later for 100, that became his primary instrument and was most associated with him during his career. 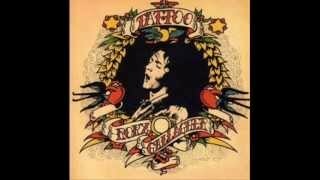 Gallagher admitted in several interviews that at first there were not any international Irish acts until Van Morrison, Gallagher, and later, Phil Lynott and Thin Lizzy grew popular during the 1970s. The line-up which included Rod de'Ath on drums and Lou Martin on keyboards, performed together between 1973-76. However, he eventually dropped down to just bass, guitar and drums, and his act became a power trio. Other releases from that period include Against the Grain, Calling Card, Photo-Finish, and Top Priority. In the 1980s he continued recording, producing Jinx, Defender, and Fresh Evidence. After Fresh Evidence, he embarked on a tour of the United States. In addition he played with Box of Frogs--a band formed in 1983 by former members of The Yardbirds. Becoming obsessive over details and plagued by self-doubt, Gallagher nevertheless retained a loyal fanbase. During this period he stated "I agonize too much". 1971-1972: Gerry McAvoy, bass guitarist, and drummer Wilgar Campbell. 1972-1978: Gerry McAvoy (bass), keyboardist Lou Martin, and drummer Rod de'Ath. 1992-1994: David Levy (bass), Jim Leverton (keyboards), John Cooke (keyboards), Richard Newman (drums) and frequent guest Mark Feltham, on harmonica. Gallagher played a worn sunburst 1961 Stratocaster (Serial Number 64351) for some years. It was reputedly the first in Ireland,and was ordered from Fender by Jim Connolly, a member of The Irish Showband. In 1961, Connolly ordered a cherry red Stratocaster through Crowley's music shop of Cork's McCurtain Street. When Fender shipped a sunburst Stratocaster instead, it was put up on sale in 1963 as a second-hand instrument, which Gallagher bought in August 1963 for just under 100. Speaking about Gallagher's purchase, his brother Dnal recalled: "His dream ambition was to have a guitar like Buddy Holly... This Stratocaster was in the store as a used instrument, it was 100 pounds... in today's money you couldn't even compare you might as well say it was a million pounds... my mother was saying we'll be in debt for the rest of our lives and Rory said well actually with a guitar like this I can play both parts, rhythm and lead, we won't need a rhythm player so I can earn more money and pay it off so the Stratocaster became his partner for life if you like." 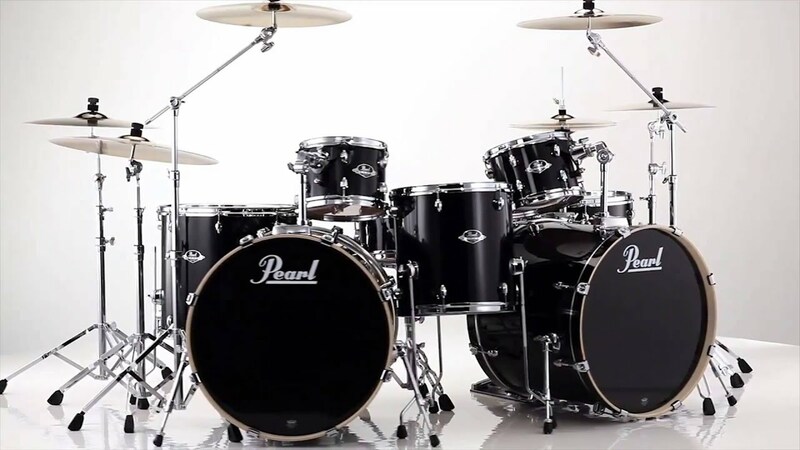 It also had a period of time of having a replacement neck, with the original neck bowing due to the amount of moisture it absorbed during continuous touring. The neck was taken off and left to settle, and was eventually reunited with the Strat after returning to its correct shape. Other quirks include a 'hump' in the scratch plate which moves the neck pick-up closer to the neck on the bass side, and a replacement of all of the pick-ups, though this replacement was due to damage rather than the perception of a tonal inadequacy. One final point of interest is that one of the clay double-dot inlays at the 12th fret fell out and was replaced with a plastic one, which is why it is whiter than the other clay inlays. On 21 and 22 October 2011, Rory's brother Dnal brought the guitar out of retirement to allow Joe Bonamassa to perform with it on his two nights at the London Hammersmith Apollo. Bonamassa opened both night's performances with his rendition of "Cradle Rock" using Gallagher's Stratocaster. In April 2014 one of the last guitars owned by Gallagher, a Patrick Eggle 'JS Berlin Legend' was put up for auction in Cumbria, England. Custom built for Gallagher, the guitar was placed for auction by one of his close friends to whom it was given after his death. On 11 April it was sold for 25,000. Gallagher used various makes and models of amplifiers during his career. In general, however, he preferred smaller 'combo' amplifiers to the larger, more powerful 'stacks' popular with rock and hard rock guitarists. To make up for the relative lack of power on stage, he would often link several different combo amps together. When Gallagher was with Taste, he used a single Vox AC30 with a Dallas Rangemaster treble booster plugged into the 'normal' input. Examples of this sound can be heard on the Taste albums, as well as the album Live in Europe. Brian May, of the band Queen, has admitted in interviews that as a young man, he was inspired to use a Vox AC30 and treble booster setup after meeting Gallagher and asking him how he got his sound. Gallagher also used Ibanez Tube Screamers, an MXR Dyna Comp, and various Boss effects, often using a Flanger and Octaver. In the early to mid-1970s, Gallagher began to use Fender amplifiers in conjunction with a Hawk booster, most notably a Bassman and a Twin, both 1950s vintage. An example of this sound can be heard on the Irish Tour '74 album. He also had a Fender Concert amplifier. In the mid to late 1970s, when Gallagher was moving towards a hard rock sound, he experimented with Ampeg VT40 and VT22 amps. He also began using Marshall combos. During this period and beyond, Gallagher used different combinations of amps on stage to achieve more power and to blend the tonal characteristics of different amps including Orange amplification. On the introduction of the Boss ME-5 all-in-one floor based effects unit, Rory was known to have been an early adopter and used it readily for his live work up until his death in the mid-1990s. Although he wasn't very well known for his use of various German amplifiers, he used Stramp 2100a amps, which can be seen in his appearances on the German Beat Club program. Another company that hand built amplifiers for Gallagher was PCL Vintage Amp. In the later years of his life, Gallagher developed a phobia of flying. To overcome this, he received a prescription for a powerful sedative. This medication, combined with his alcohol use, resulted in severe liver damage. Despite this, he continued touring. By the time of his final performance on 10 January 1995 in the Netherlands, he was visibly ill and the tour had to be cancelled. Gallagher was admitted to King's College Hospital in London in March 1995, and it was only then that the extent of his ill-health became apparent: his liver was failing and the doctors determined that, in spite of his young age, a liver transplant was the only possible course of action. After thirteen weeks in intensive care, while waiting to be transferred to a convalescent home, his health suddenly worsened when he contracted a staphylococcal (MRSA) infection, and he died on 14 June 1995, at the age of 47. He was unmarried and had no children. Gallagher was buried in St Oliver's Cemetery, on the Clash Road just outside Ballincollig near Cork City, Ireland. His headstone is a replica of an award he received in 1972 for International Guitarist of the Year. Many modern day musicians, including The Edge from U2, Slash of Guns N' Roses, Johnny Marr of the Smiths,Davy Knowles,Janick Gers of Iron Maiden,James Dean Bradfield of Manic Street Preachers,Glenn Tipton of Judas Priest,Vivian Campbell of Def Leppard,Gary Moore,Joe Bonamassa, cite Gallagher as an inspiration in their formative musical years. 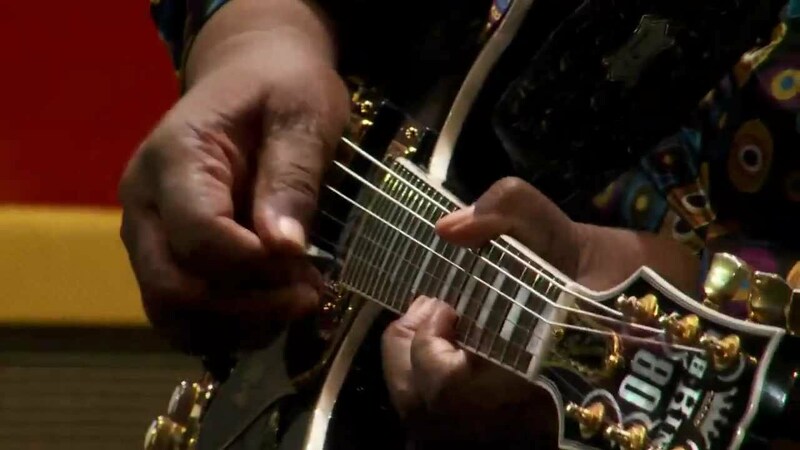 In April 2014, at the time of the auction of Gallagher's Patrick Eggle 'JS Berlin Legend' guitar, the BBC noted: "Eric Clapton credited him with 'getting me back into the blues'. The Rolling Stones wanted him to replace Mick Taylor and when Jimi Hendrix was asked how it felt to be the world's greatest guitarist, he is reported to have said: 'I don't know, go ask Rory Gallagher'" (but this may be a variant of an urban legend ). On 25 October 1997 a tribute sculpture to Gallagher was unveiled in the newly renamed Rory Gallagher Place (formerly St. Paul's St. Square) in his hometown of Cork. The sculptor, Geraldine Creedon, was a childhood friend of Gallagher. The band who played at the unveiling of the statue was the Dave McHugh band, who formed Ireland's first tribute to Gallagher, "Aftertaste", in 1995. Rory Gallagher Corner at Meeting House Square, Temple Bar, Dublin, where a life-size bronze statue in the shape of his Stratocaster has been installed. Some of those who attended the unveiling include The Edge of U2 and the Lord Mayor of Dublin. New York City-based Celtic rock band Black 47 paid tribute to Rory Gallagher on their 1996 major-label release, "Green Suede Shoes". 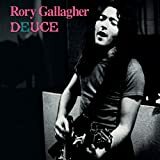 The track titled "Rory" features vocalist/guitarist Larry Kirwan delivering a passionate and heart-felt tribute to Rory Gallagher's talent and unrealised stardom. Christy Moore released a song on his 2009 album Listen titled 'Rory is Gone', which pays tribute to Rory's life. On 2 June 2010, a life-sized bronze statue of Gallagher was unveiled in the town centre of Ballyshannon. An award-winning annual blues festival is held in his honour at the same location. ^ "Rory Gallagher's birth certificate". Flickr. Retrieved 2010. ^ "Rory Gallagher". Allmusic. Retrieved 2010. ^ Grossman, Stefan (March 1978). "Rory Gallagher: Irish Guitar Star With Roots in American Blues and Rock". Magazine. Guitar Player magazine. Retrieved 2010. 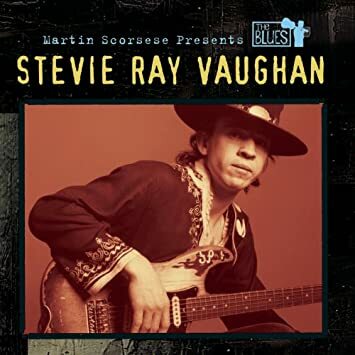 ^ "Extract from Riding Shotgun biography - Prologue: Can't Believe It's True". Ridingshotgun.co.uk. Retrieved 2010. 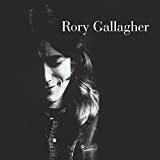 ^ "The A-Z of Irish Music: G -- Rory Gallagher Biography". Irish Connections. Archived from the original on 11 May 2008. Retrieved 2010. ^ "What's the story with Rory?". Donegal Democrat. 29 April 2010. Archived from the original on 16 January 2015. Retrieved 2015. ^ a b c Minhinnet, Ray (21 July 2005). 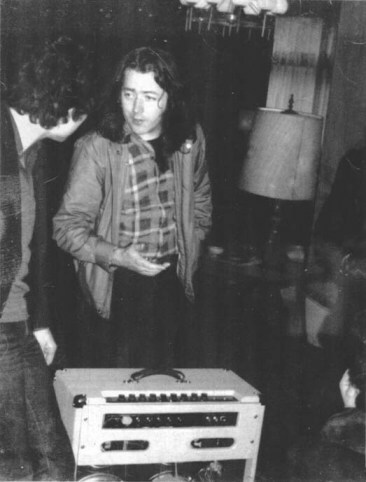 "Rory Gallagher: A Previously Unpublished Interview". Modern Guitar Magazine. Retrieved 2009. ^ Gallagher, Rory (1991). 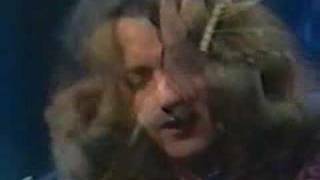 "Rory Gallagher 2nd Interview 1991 Audio". Radio interview. Retrieved 2010. ^ a b "Thread: Rory Gallagher - 20th Anniversary". mandolincafe.com. Mandolin Cafe. August 2007. Retrieved 2015. ^ a b Hunter, Stephen (4 January 2000). "Won't See His Like Again". This is a re-print of The Archive - Journal of the Northside Folklore Project, Issue 4, Jan 2000 pp.5-8 converted from PDF to HTML. pp. 5-8. Retrieved 2009. 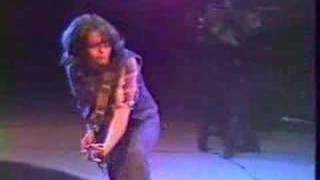 ^ "Rory Gallagher - 1976 interview, Part 1". WDR Studio Hall L Cologne, Grugahalle, Essen. Germany: The Complete Rockpalast Collection. 1976. Retrieved 2009. ^ a b "Gallagher biography". 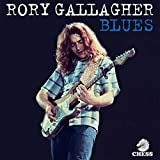 RoryGallagher.com official website. Retrieved 2010. ^ francis k. (2001-2010). "Irish Showband & Beat- Group Members List". ^ a b c d e f Roberts, David (1998). Guinness Rockopedia (1st ed.). London, UK: Guinness Publishing Ltd. pp. 168-69. ISBN 0-85112-072-5. ^ a b c d e Strong, Martin C. (2000). The Great Rock Discography (5th ed.). Edinburgh, Scotland: Mojo Books. pp. 369-370. ISBN 1-84195-017-3. 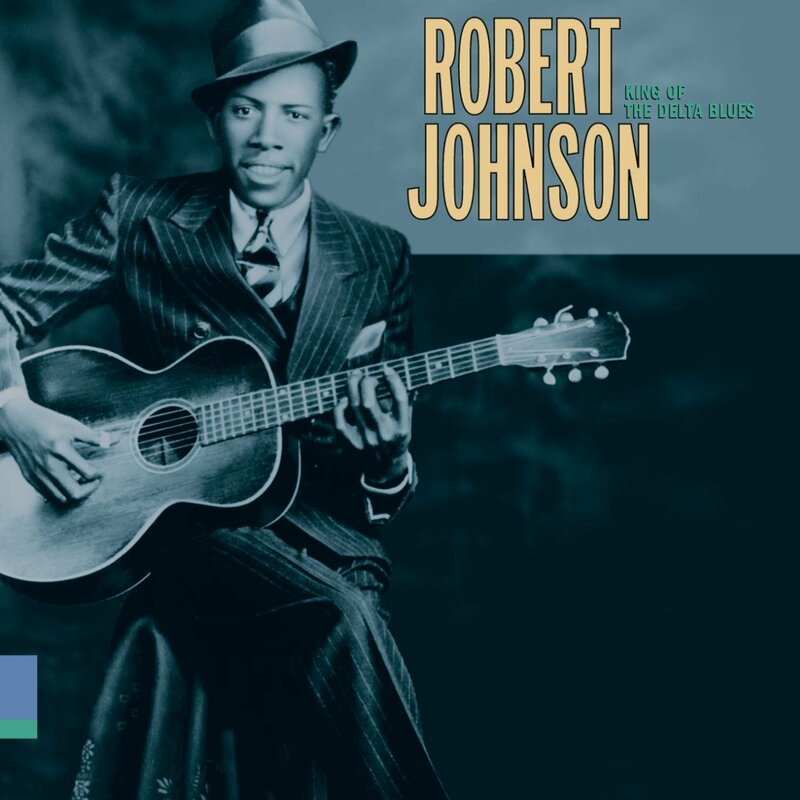 ^ "Defender of the blues". Innerviews.org. Retrieved 2010. 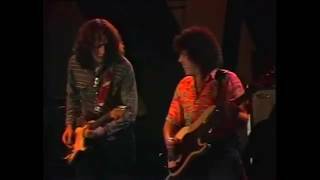 ^ "Rockpalast Night 23.-24.July 1977: Rory Gallagher 2.3.1948-14.6.1995" (in German). Rockpalast Archiv. September 1977. Retrieved 2009. ^ Horowitz, Hal. 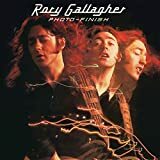 "Notes from San Francisco - Rory Gallagher: Songs, Reviews, Credits, Awards". AllMusic. Retrieved 2012. ^ Dave Hunter (April 2017). Ultimate Star Guitars: The Guitars That Rocked the World, Expanded Edition. Voyageur Press. pp. 99-. ISBN 978-0-7603-5239-7. ^ a b Hal Leonard Corp. (1 August 2014). 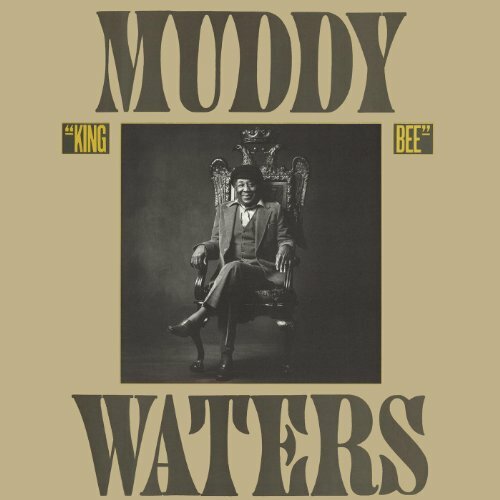 25 Top Blues/Rock Songs - Tab. Tone. Technique. : Tab . Hal Leonard. pp. 13-. ISBN 978-1-4950-0177-2. ^ "Joe Bonamassa Plays Rory's Stratocaster". Rorygallagher.com. Retrieved 2011. ^ a b "Rock star Rory Gallagher's guitar up for auction". BBC News. 11 April 2014. Retrieved 2015. ^ "Royal interest as Rory Gallagher guitar sells for EUR30k". www.breakingnews.ie. 11 April 2014. Retrieved 2014. ^ "Photograph". Pcl-vintageamp.de. Archived from the original on 30 October 2012. Retrieved 2012. ^ Quigley, Maeve. "Booze didn't kill my brother Rory, it was the drugs to help his fear". Retrieved 2012. ^ Eagle Rock Entertainment (2010). "Slash Discusses Rory Gallagher". Eagle rock web and a video commentary from Slash about Rory Gallagher. World News Entertainment. Archived from the original on 22 November 2010. Retrieved 2010. 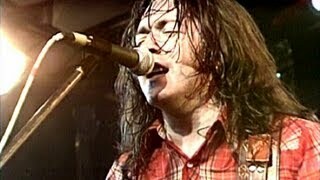 ^ "Rory Gallagher - 2 March 1948 - 14 June 1995". Bluesnexus.com. Archived from the original on 26 April 2011. Retrieved 2011. ^ "Davy Knowles". Performing-musician.com. Retrieved 2011. ^ "Janick Gers Biography". Angelfire.com. 27 January 1957. Retrieved 2011. ^ "Rory Gallagher Biography". Retrieved 2014. ^ "Official Website". Glenn Tipton. Retrieved 2011. ^ Richardson, Clyde (September 2005). "An Interview with: Vivian Campbell". Mchicagomusicguide.com. Retrieved 2008. ^ "Guitarists talk about Rory Gallagher". YouTube. Retrieved 2011. ^ "Blues in Britain " Joe Bonamassa Interview". Blueprint-blues.co.uk. 2 June 2010. Retrieved 2011. ^ "Dvdverdict.com". Dvdverdict.com. 15 April 2009. Archived from the original on 25 April 2009. Retrieved 2011. ^ "Top 50 Guitarists of All Time - 50 to 41". Gibson guitar's list of the 50 greatest guitarists of all time (# 42). Gibson.com. 24 May 2010. Retrieved 2010. ^ "100 Greatest Guitarists of All Time". Rolling Stone Magazine's list of the 100 Greatest Guitarists of All Time. Jann S. Wenner. 2012. Retrieved 2012. 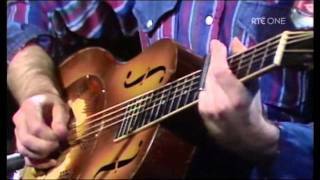 ^ "Phil Keaggy Greatest Guitarist?". Snopes. Retrieved 2017. 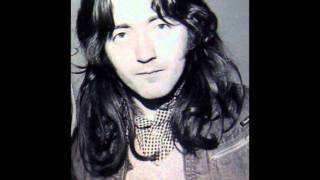 ^ "Rory Gallagher Tribute to be unveiled in Cork City Ireland". www.cork-guide.ie. Retrieved 2010. 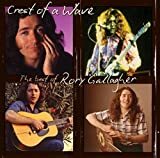 ^ "The Rory Gallagher Music Library". Cork City Council. October 2004. Retrieved 2010. ^ "Belfast to pay tribute to Rory Gallagher". Belfastcity.gov.uk. Archived from the original on 21 March 2012. Retrieved 2011. ^ "Plaque Unveiling". Hotpress.com. Retrieved 2012. ^ Auzias, Dominique; Labourdette, Jean-Paul (2008). Le Petit Fute; Paris Spectacles: Edition 2008. Paris: Petit Fute;. p. 37. ISBN 978-2-7469-1908-2. 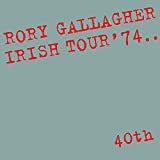 ^ "Larry Kirwan of Black 47: Rory Gallagher". Black47theband.blogspot.com. 10 March 2010. Retrieved 2011. 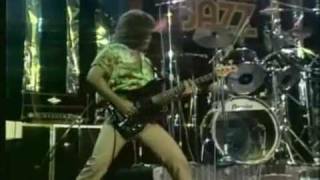 ^ "Flynn Amps - Rory Gallagher Hawk Booster". Flynn Amps. Retrieved 2010. ^ Clancy, Paddy (3 June 2010). "Statue of rock icon Rory Gallagher unveiled". The Irish Times. Irish Times Trust. Retrieved 2010. ^ "Rory Gallagher Signature Stratocaster". Fender Custom Shop. 2016. Retrieved 2016. ^ "Rory Gallagher: Belfast statue of rock legend gets approval". 19 October 2016. Retrieved 2016 - via www.bbc.co.uk. 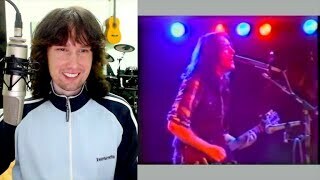 British guitarist reacts to Rory Gallagher's WILD stage invasion!